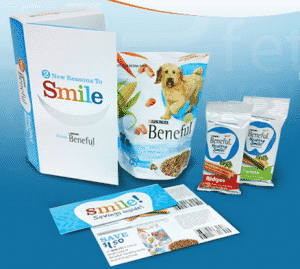 Click here to visit the Beneful facebook and like them. Then on the “Coupons & Offers” tab, click “Get Your Free Sample Pack,” and fill out the form. According to their site, you’ll receive this in 4-6 weeks.